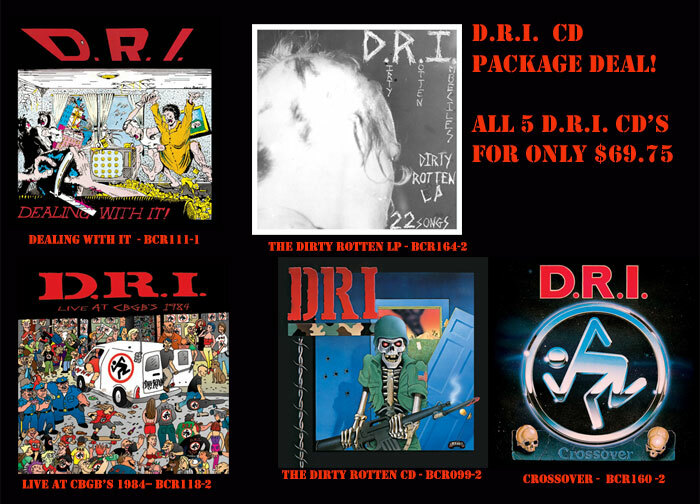 Here is the ultimate D.R.I. CD package deal. You get all 5 D.R.I. 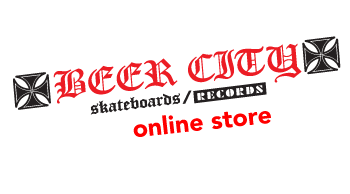 CD's released on Beer City for only $69.75.